workout. 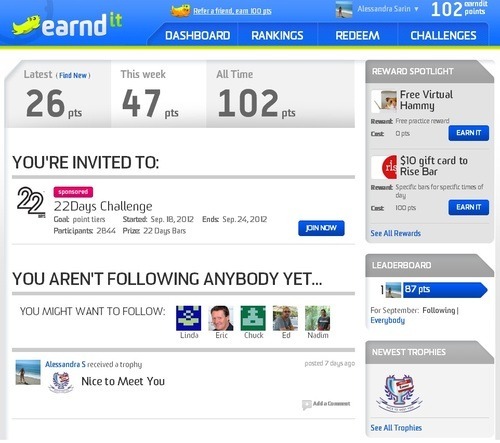 earn cash. get rich. That is how I imagined these apps would work. While this isn’t a “get rich quick” scheme, there is definitely motivation behind getting rewards or cash for working out. I specifically want to tell you about 3 apps/websites. In order to do that, however, I need to tell you about two additional websites (with accompanying apps). I’m exhausted already….where do we begin? 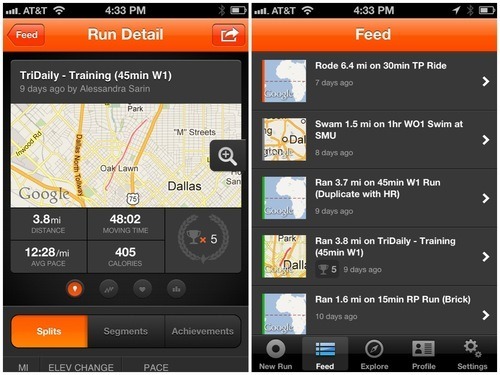 There have to be at least 3 dozen different apps you can use to track your workouts. They are typically GPS based apps you can use while running/cycling outside that calculate you pace, distance, mileage etc. Yes, that means taking you iPhone with you on a run or ride. However, many of these apps such as Strava andRunKeeper (the only two I’ve used so far…) allow you to upload data from your GPS training watch such as a Garmin. Handy. That eliminates the need to carry your iPhone on a workout. Check. Ok so now we’re tracking our workouts. Super. It’s really neat to see all the data, usually mapped out on a calendar with cumulative statistics that show how many miles you’ve logged in a week or month. 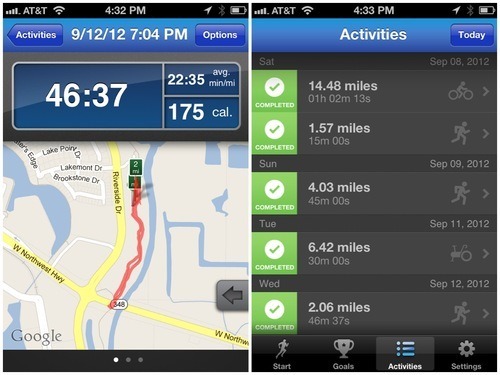 You can set and analyze personal goals such as fastest 5k or longest ride. Neat! But what if there was a way to sweeten the deal by getting paid/earning rewards? Yea, someone else already thought of that. 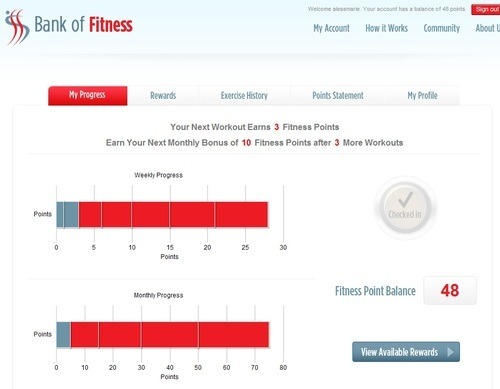 Enter GymPact, Earndit and Bank of Fitness. This app pays you cold hard cash for checking in at a gym (for at least 30 min) or for logging a workout on RunKeeper (a newly added feature). You set a goal (pact) each week for how many times you’re going to work out. 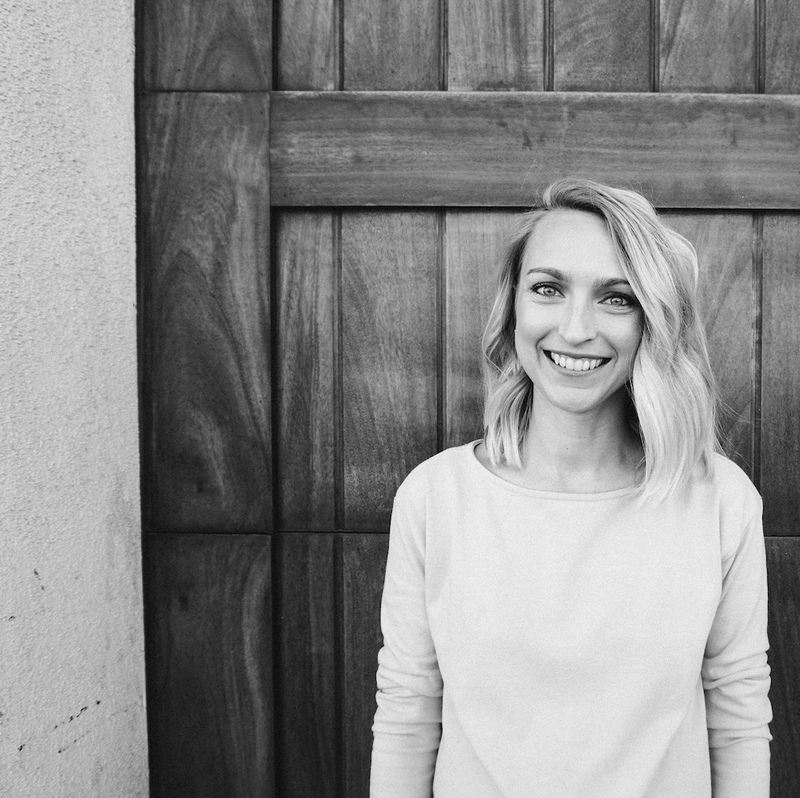 You get paid an average of $2-$4 a week for meeting your goal. Then you set a penalty ($5-$50) for how much you’ll get charged if you don’t meet your goal. The recently added RunKeeper integration is huge because if you’re a runner or a cyclist, there wasn’t a way to get credit for the workouts you did outside. Now, problem solved. 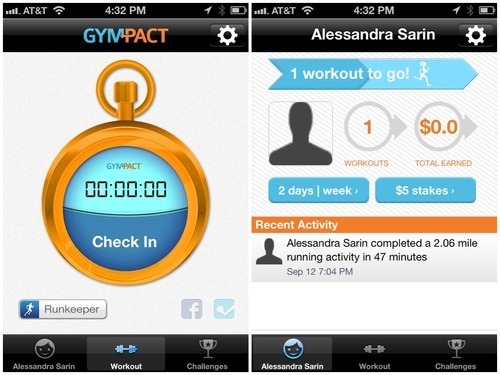 All this to say, if you’re already tracking your workouts online or with an app - get these added benefits! It’s easy and so worth it. It all adds up over time!